Stephen Collins has resigned his position on the National Board of the Screen Actors Guild ... following our story that Collins confessed to child molestation and/or exposing himself to 3 young girls. 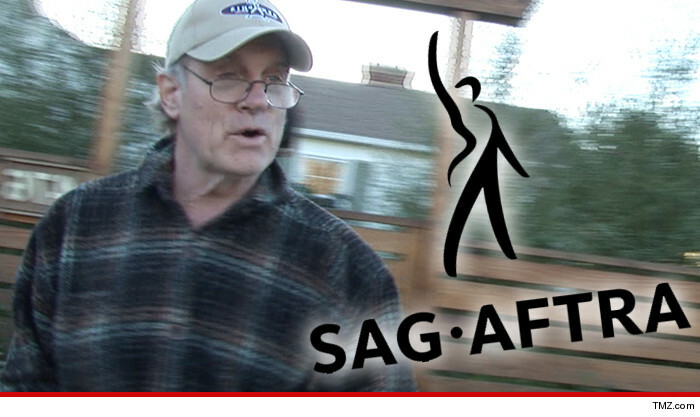 A rep for SAG/AFTRA tells TMZ ... Collins resigned today, prior to his 3-year term coming to an end. Collins was also fired from "Ted 2" Tuesday morning, in addition to being wiped from the website of the Committee For Stress-Free Schools -- where he had been a Co-Director -- which is part of the David Lynch Foundation. The NYPD has an active investigation into the allegations.